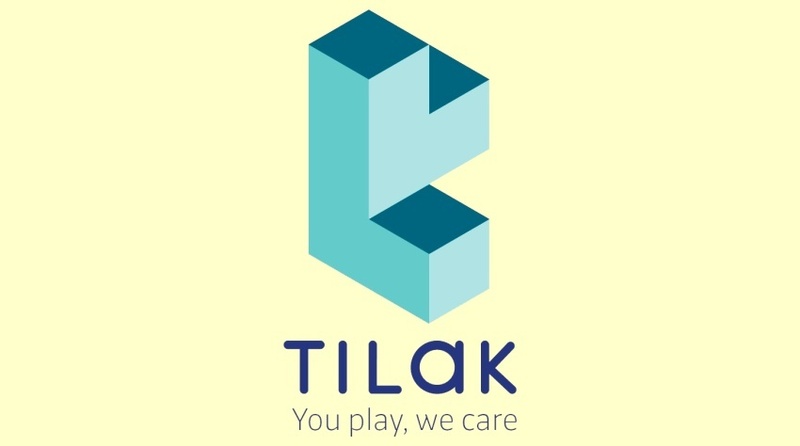 A French video game developer, Tilak Healthcare has raised USD 2.7 million (2.5 million euros) from the iBionext Growth Fund. The company intends to diagnose and follow-up with chronic diseases. The part of the French management company iBionext network, Tilak Healthcare identifies, funds and helps expand healthcare startups. The company was co-founded with the iBionext last year and is made up of a team of medical experts and game professionals who are working to create therapeutic mobile games that are prescribable to diagnose and assess a number of chronic conditions. Designed to screen for eye diseases, the first game monitors the visual parameters of the area near the center of the retina called macula which is responsible for high-acuity vision. The app monitors the visual parameters of their macula and also generates notifications for the physician on the remote platform while featuring a series of puzzles the patient works through on a mobile device. Tilak eventually wants to create an ecosystem of the medical games to make screening for preventing several chronic conditions. Similar to the companies in the United States like Pear Therapeutics or Akili Interactive, the firm wants to blend medicine with the computer science to offer a digital therapeutic to the large patient populations.